Chris Jackson is not a biologist, or a zoologist, or an ornithologist, or any other kind of ologist for that matter. A software engineer by profession, Chris has become an amateur author, naturalist, and photographer by passion. Exploring the natural world and learning about native wildlife is what Chris really enjoys. Amazing advances in technology have allowed Chris to pursue his interests in ways not previously possible. Digital photography allows for easy trial and error learning. The internet provides a wealth of information and a venue for sharing discoveries. 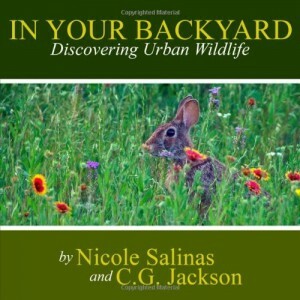 In 2005 Chris launched DFW Urban Wildlife (dfwurbanwildlife.com) a website dedicated to documenting the diversity of urban wildlife living in the Dallas/Fort Worth area. He uses the website as motivation for enhancing his knowledge of the region’s animal life and as an excuse to develop his wildlife photography skills as well. 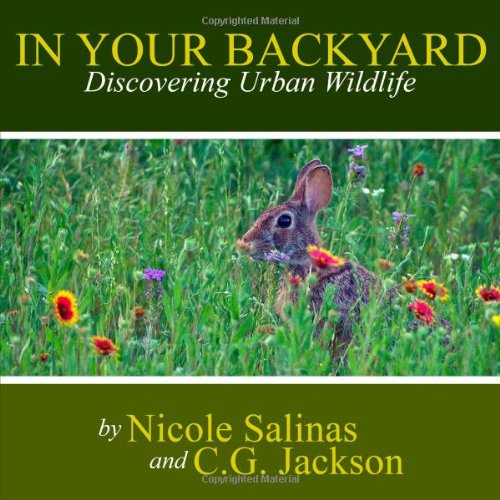 Checkout the DFW Urban Wildlife website for background on this month’s presentation.